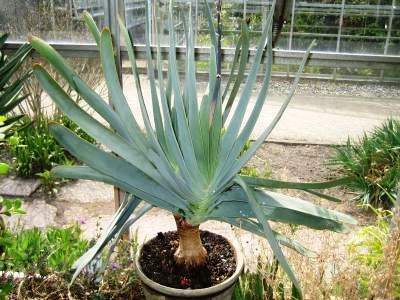 This member og the Aloaceae* family was given this name by Philip Miller in1768. 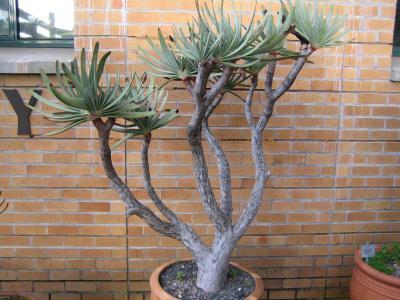 It is found in the southern Cape Province, South Africa, growing in winter in a acid, well drained soil with little water and some sun. 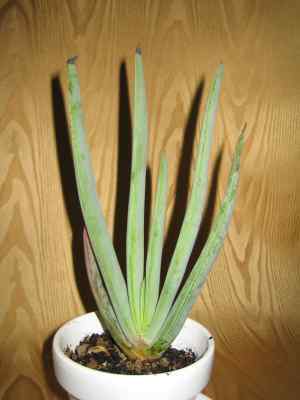 The plant can grow up to 4,5 meters, the flowers are yellow and pink. *) Aloaceae might be Asphodelaceae now.